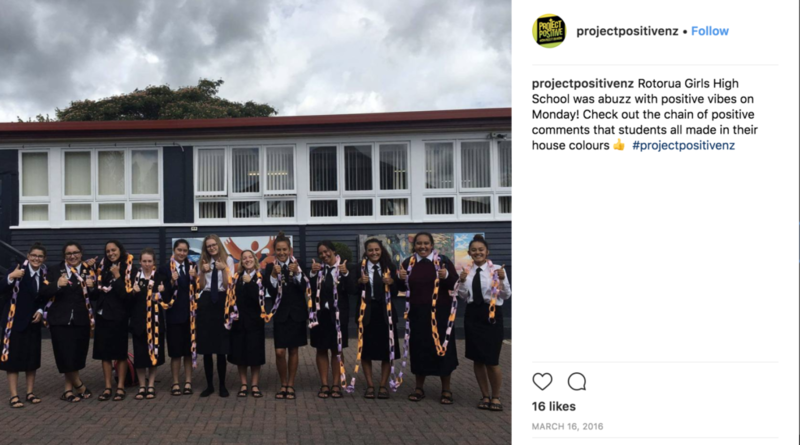 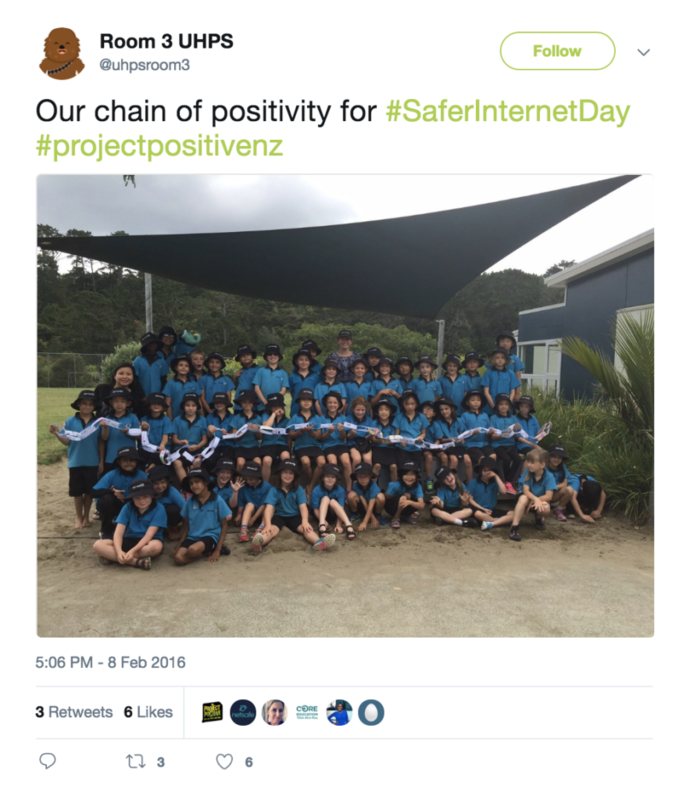 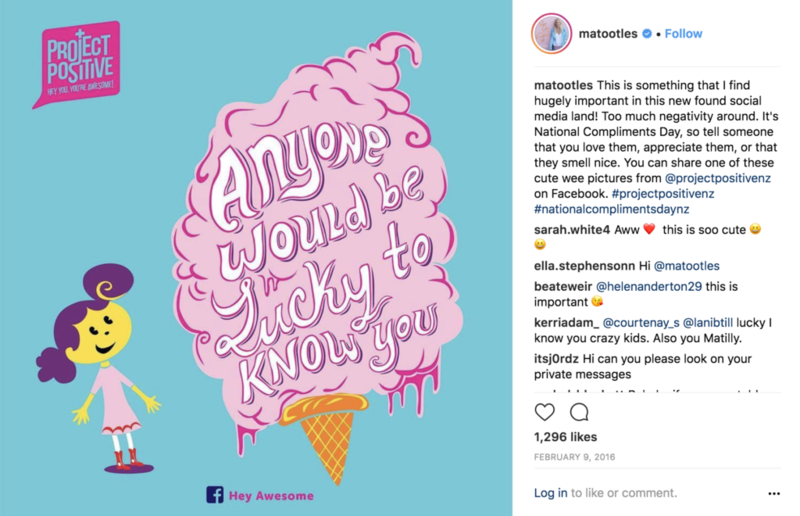 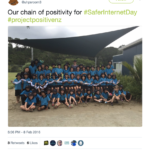 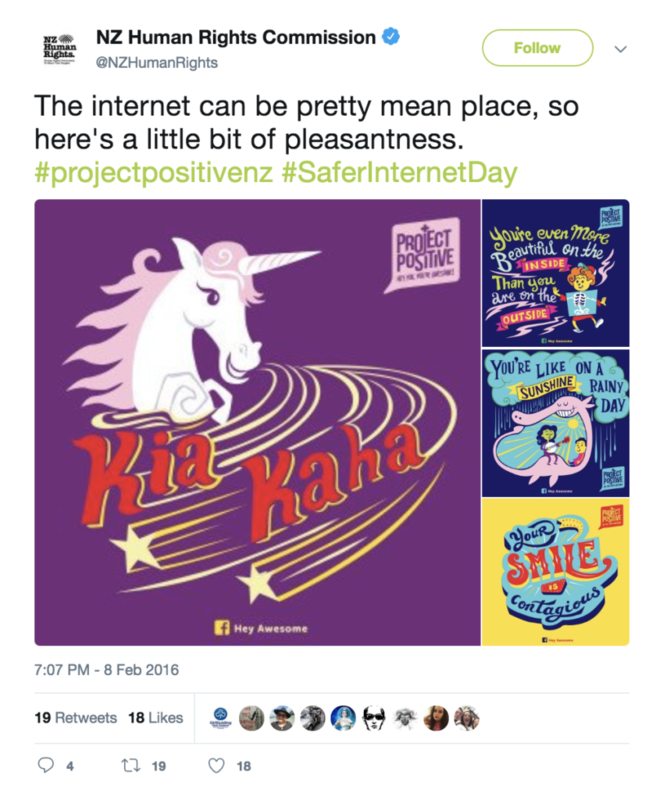 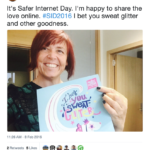 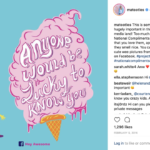 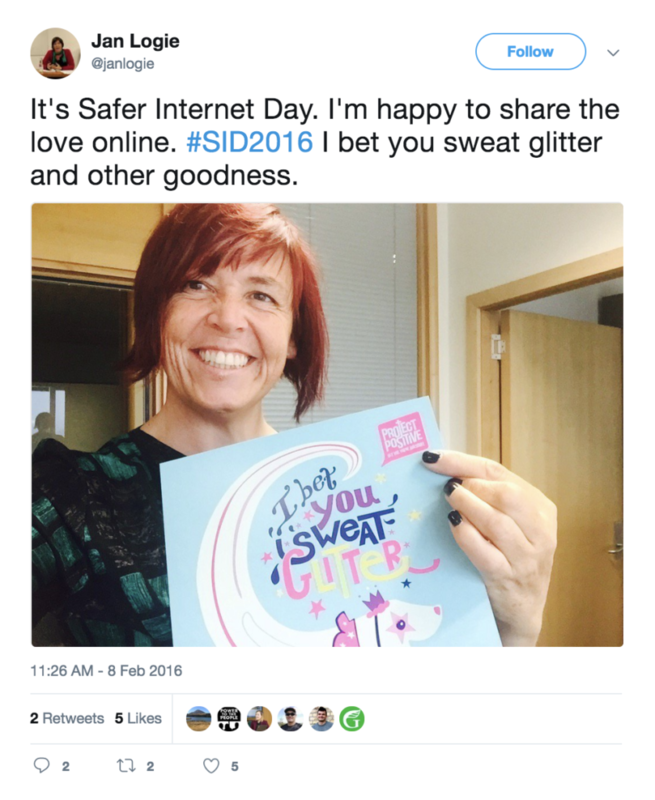 We were so excited to see so many people liking, sharing and posting our Project Positive compliments as part of Safer Internet Day and National Compliment Day. 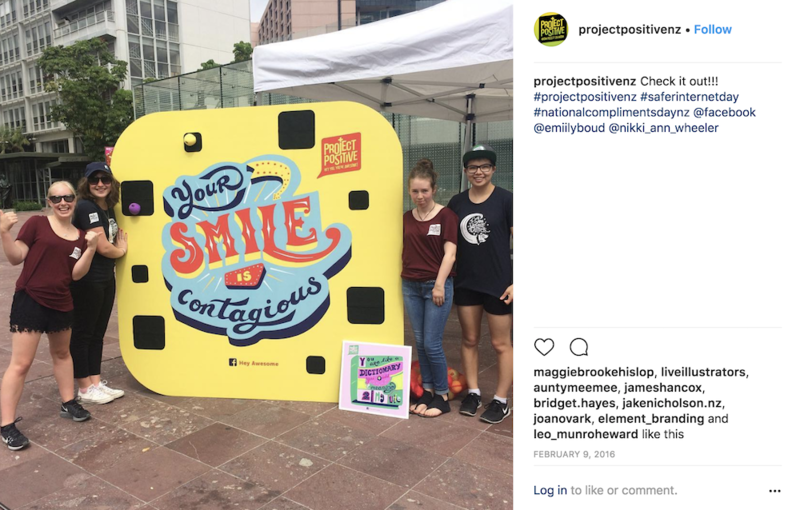 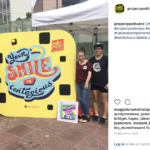 Check out a few highlights from some of the thousands of people that got involved! 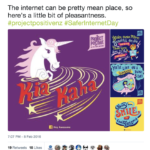 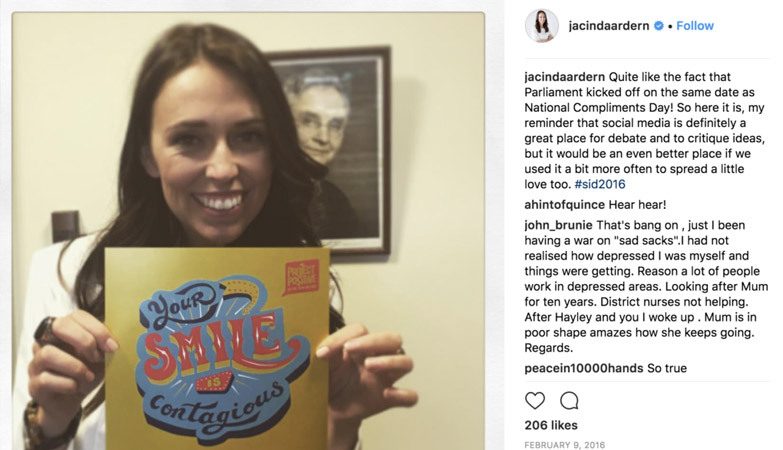 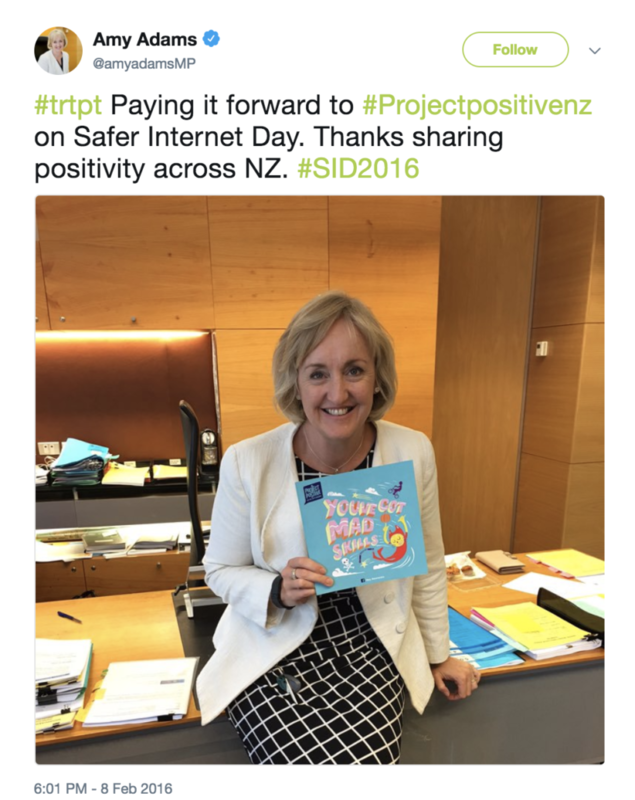 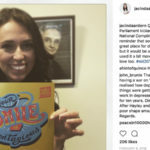 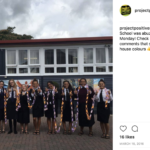 MASSIVE shout out to Google NZ for their support in taking Tip’s original concept and amplifying it to have an even bigger reach! 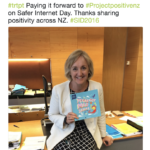 HUGE thanks also to the Facebook team for their support with getting the MPs on boards and the incredible activation in Aotea Square.